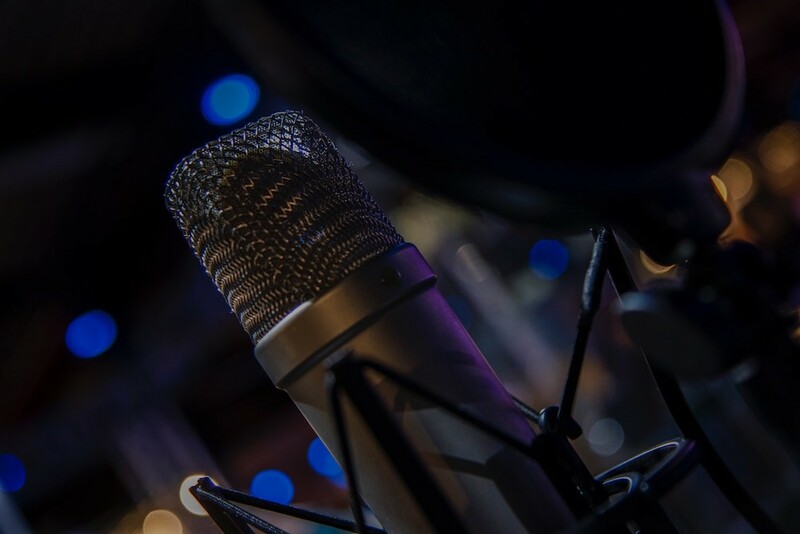 A career in broadcasting can be very rewarding and lucrative, but there are a few things you should know before deciding to pursue this type of career. The world of journalism has a number of celebrities and other individuals working within the field, but getting started doesn’t put you directly in front of the camera or behind a microphone. There are a number of jobs within the industry that are just as important but work exclusively behind the scenes. Once you decide you want to pursue a broadcasting career, you need to understand what broadcasting really is. Broadcasting entails reporting the news and other events to an audience through a number of media platforms that may include: television, radio, internet and now, social media. 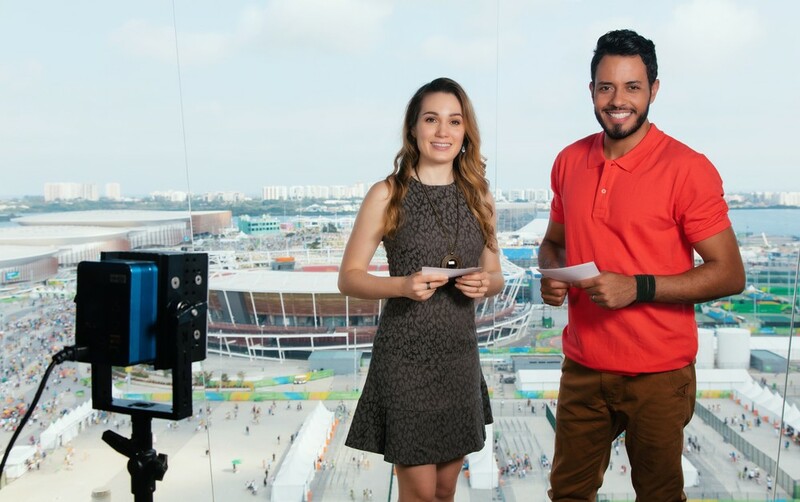 Broadcasting spans a number of industries, including sports, fashion, entertainment and the news. Broadcasting is designed to inform and entertain which translates into a following that can generate revenue. What do you learn pursuing this type career? When pursuing a broadcasting career, choosing a program that teaches communications, journalism and production can be key when landing your first industry job. 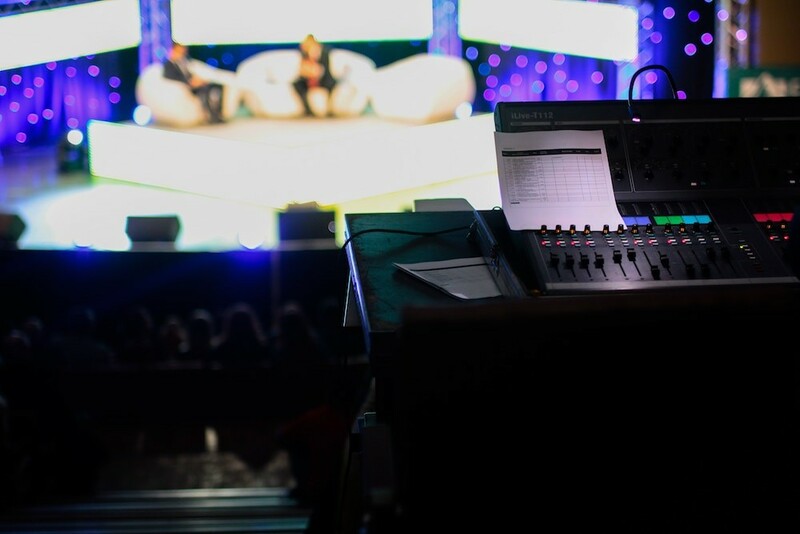 Since there are a number of positions available within the broadcast industry, pinpointing your path early will make a tremendous difference in what you study. A career in broadcasting takes time and patience, and is not gained overnight. You must learn how to speak correctly and enunciate clearly, how to properly execute research, write for your audience, how to become comfortable in front of a camera, or behind a microphone. In a broadcast journalism program, you also learn how to produce and edit clips, record, and work as a team. What types of jobs are available in this career field? How can I succeed in broadcasting? You must be serious about this career, as it requires a high degree of dedication and effort. You must be prepared to write well, cater to your audience, and speak clearly. Multiple internships are critical when choosing this career, as you will learn the intricacies of the business and learn how to deal with others. Being personable and articulate are key factors in the success of a broadcaster. From the very beginning, it is best to outline your goals and research how to get there. Most broadcasters worked their way up the corporate ladder with a strong portfolio and lots of experience they could demonstrate effectively. Be prepared to work in a number of jobs within the industry before you get a chance to do what you really want. Knowing how things work will help you in the end. It is very rare that someone in the broadcasting industry has gone straight from school to being in front of the camera but it does happen. The key is having the best presentation you can. Media has dramatically changed, and there are a number of outlets available that do not require a formal education or years of experience. If you are interested in working for a major network, having a formal education plus hands-on training is beneficial, and having access to several strong internships will strengthen your skillset. A formal education and hands-on training, gives you a foundation that will help you build your portfolio, provides jargon and industry terminology that you will be able to understand when in the presence of other industry professionals, and gives you credibility as someone who is serious about their career and their future. Being proactive in finding out everything you can about the profession will assist in mapping out your career goals and the path you want to take. In the world of on-air broadcasting, image is everything, even when your audience cannot see you. Whether you want to take the technical broadcasting route or be in front of the camera, the sacrifice is the same. Knowing the steps to navigate your way to that desired position is worth the time and effort. Ready to learn more about our Centers for Broadcasting and how our program can put you on the fast track to landing your first job in the broadcasting industry? Connect with us today!